DarkComet RAT Remover is a lightweight application that scans your system for versions of DarkComet RAT. If any threat is detected, the application cleans the system immediately. 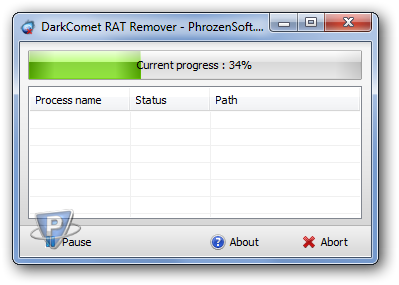 If you are looking for a tool that can easily remove DarkComet RAT, this software is for you!